Despite Hindi being our national language, not many of us understand its beauty and depth. Hindi shayaris and appreciation of the Hindi literature are things very few Indians indulge or even engage in. We’re not just talking about romantic Hindi shayaris here. No, there are other genres that Hindi shayaris very poignantly handles. These include satirical, humurous, sarcastic and many others. 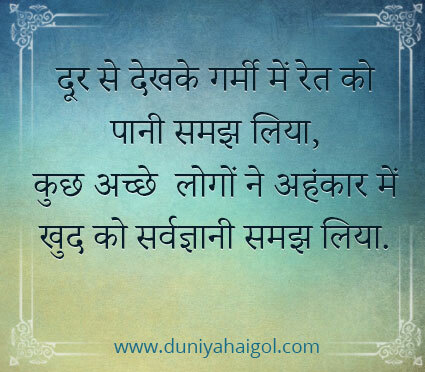 If you are a lover of words and literature, Hindi shayaris should be on your reading list. When it comes to satire, we don’t normally think of Hindi language. But here is one of those Hindi shayaris whose satire is so on-point that you’ll wonder why you didn’t appreciate the language before this. 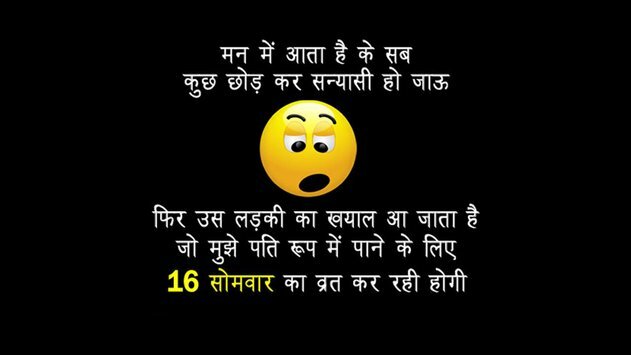 While there are many funny Hindi shayaris and jokes being circulated on WhatsApp almost everyday, this one is definitely one of the funniest. So many times in life, we argue with the ones we love the most because of people we hardly know. These lines reflect on such behavior and make us ponder why we do such hurtful things. Whatever and how much ever we do and say for our parents, it is never going to be enough. But the lines in this Hindi shayari sum it all up so beautifully. Have you ever felt that the way you feel for someone cannot be expressed in words? Nothing you say would be enough for the kind of feelings you have for the one you love the most. 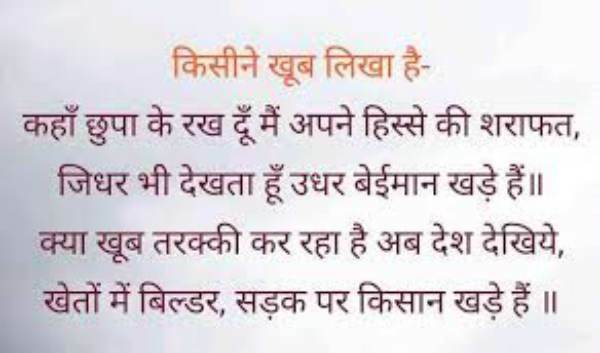 This is one of those Hindi shayaris which will resonate with lovers all across the globe. A mirror of the society, if you must! What a beautifully written satire this is. Indeed the state of the country is such that those who feed us are on the roads right now. Though not conventionally funny and rather a satirical one, this one made me laugh because it is so true. Why do good people always act like they ‘know-it-all’? So, did you enjoy these Hindi shayaris? Do you know of any more such? Aren’t these couplets absolutely beautiful? Share with us in the comments section.